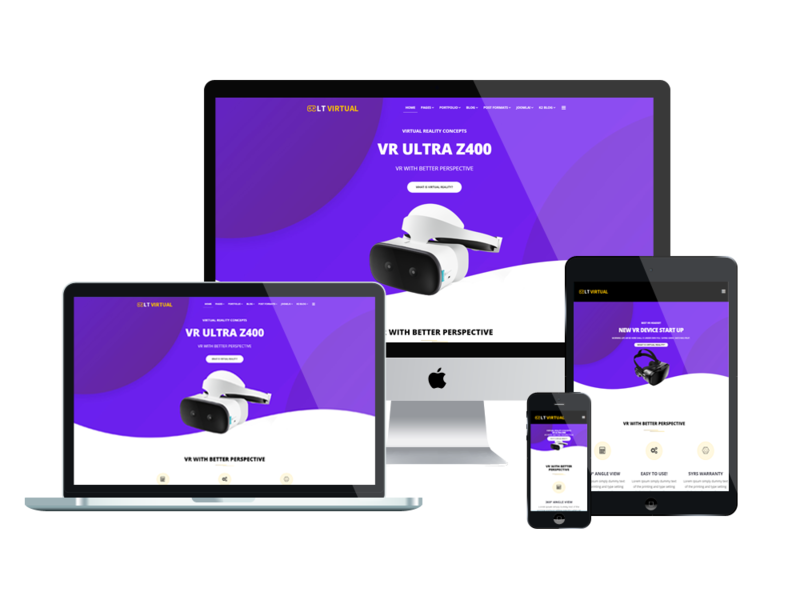 Give your online business a good first start and make it successful with an outstanding Virtual WordPress theme! 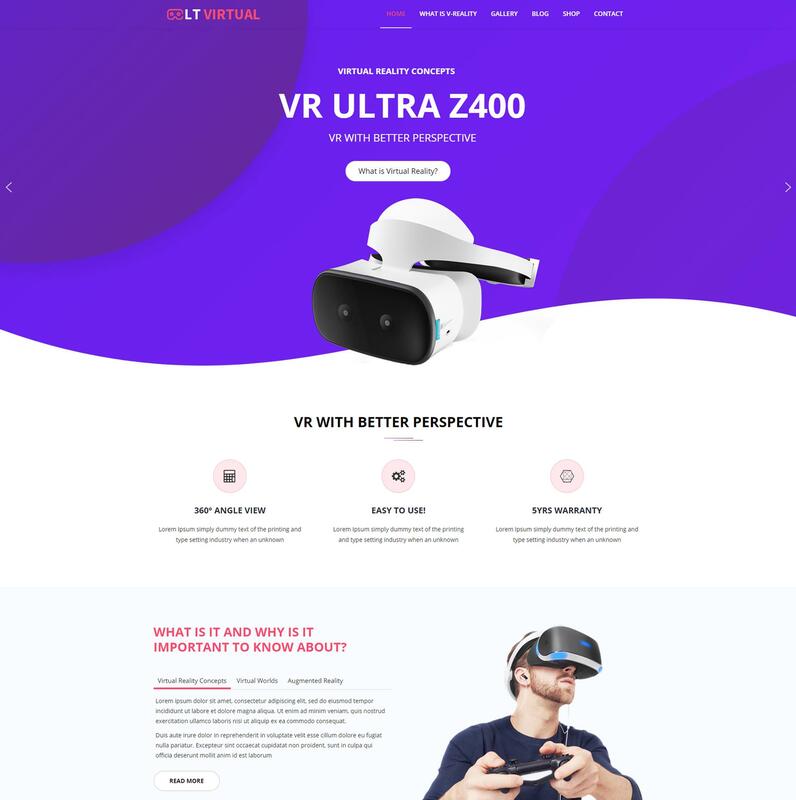 LT Virtual is a stylish Virtual WordPress theme that has been designed for online hi-tech store to sell VR relating devices, it is also great for selling any other hi-tech items. 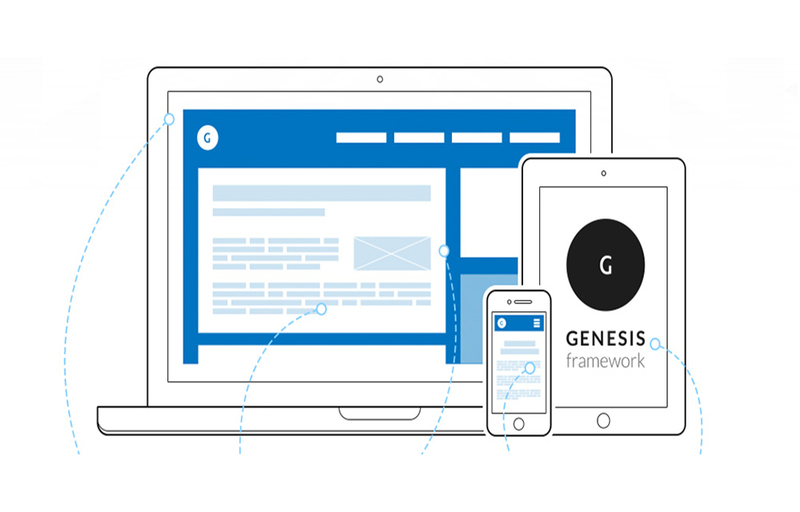 Brought to you with a strong Genesis Framework, SiteOrigin Page Builder and 4 color style, this theme looks amazing on your site with fully responsive layout, therefore, you can get more traffic from mobile users. 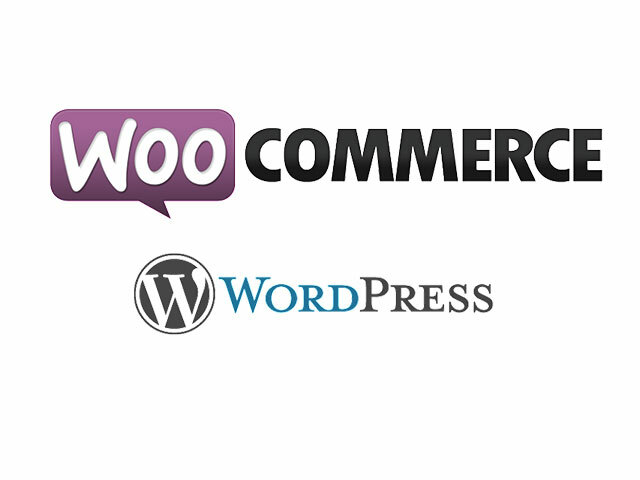 Not only having charming appearance, LT Virtual also provides you with full options to customize your site as the way you want easily, especially, Woocommerce – a powerful ecommerce solution for WordPress site is also integrated, all the selling activities will be well-controlled. 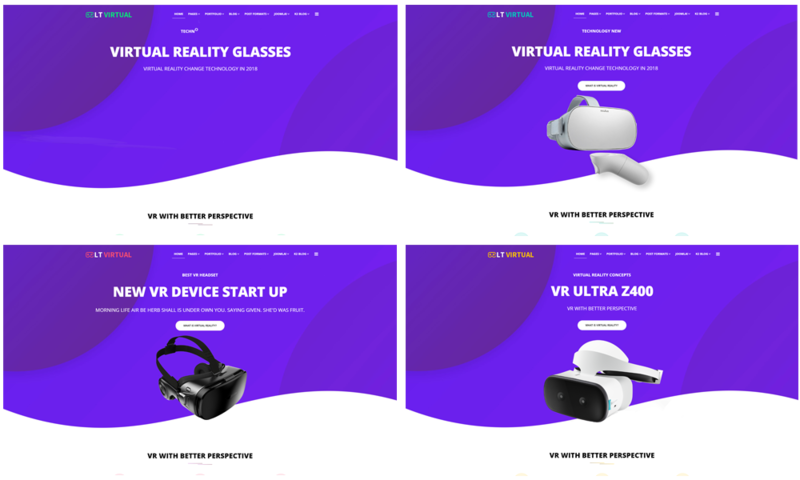 Don’t hesitate to come and try LT Virtual for a better experience!